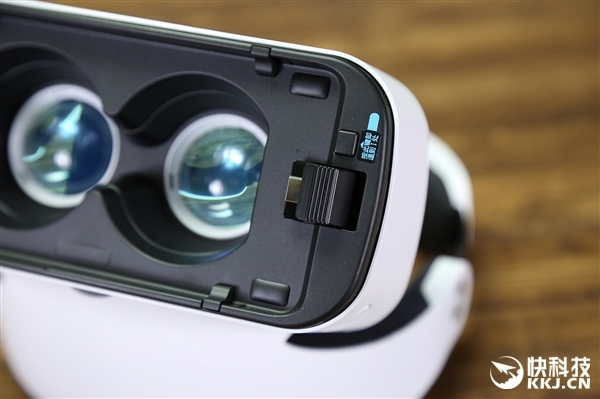 Xiaomi Mi VR Glass – A new product out of the box !!! 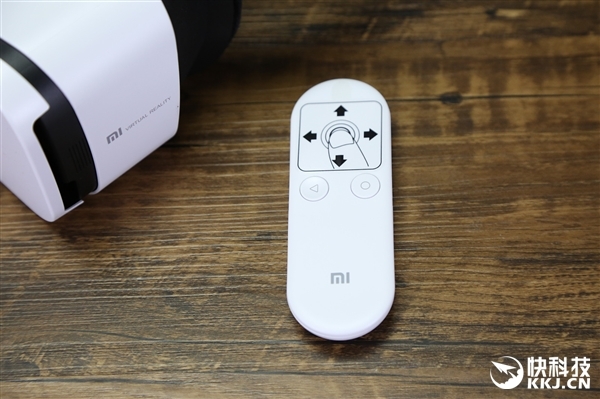 Xiaomi is one of the leading companies trying to come in with innovative and stylish smart gadgets. 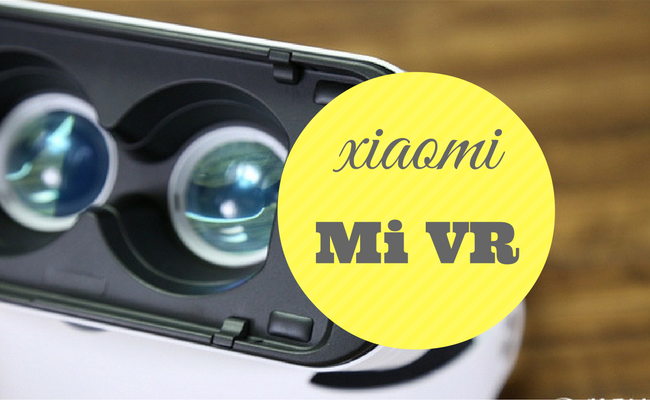 Here the next in display is VR Glasses dubbed as the Xiaomi MI VR, a successor of Xiaomi Mi VR Play. 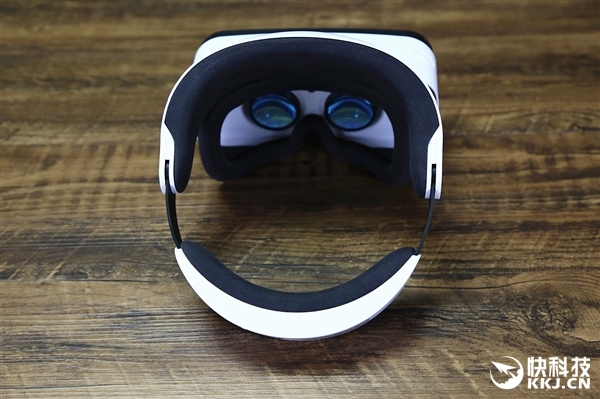 It’s an inexpensive VR headset that has been seen in a mysterious packaging among with the Xiaomi Mi Mix. 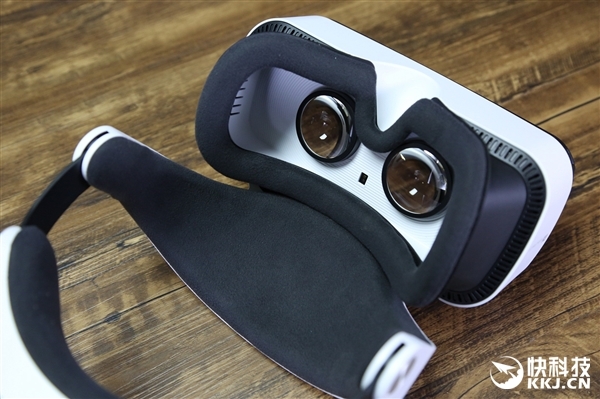 As for now, we offer you to take a glance at the Xiaomi Mi VR unboxing in order to find out how it looks and what design elements it comes at. 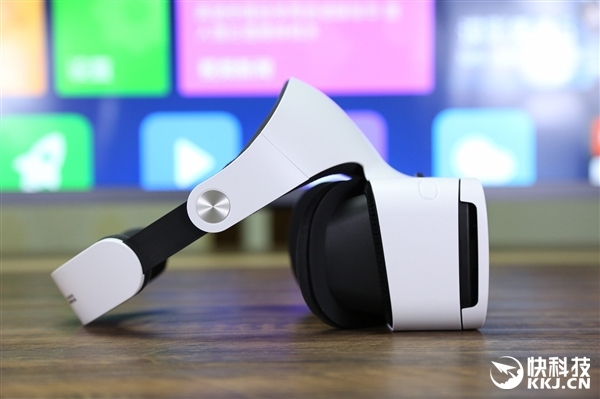 The Xiaomi Mi VR comes with an object distance adjustment wheel (myopia: max 600 degrees, hyperopia: max 200 degrees) as well as a distance sensor detecting whether the headset is on or not to start immediately. It does have built-in independent motion sensor which enhances ultra-low latency for superior performance. 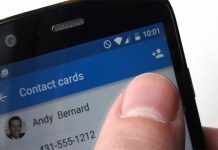 This would provide dizzy less user experience. The front panel is removable and there is a USB Type-C interface. 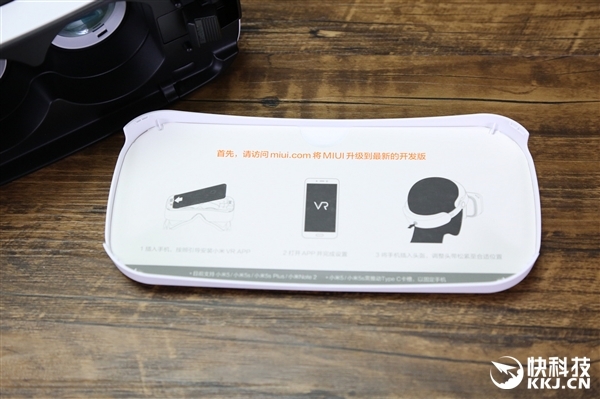 An adjustable headband for the best head fixation There is also a remote control for touch-less control and special snap to fix the phones along with the myopia adjustment knob. 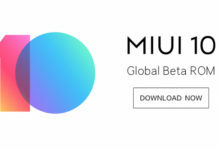 Currently it supports MI Note 2, MI 5/5S and priced at 199 yuan roughly around 2000 rupees.